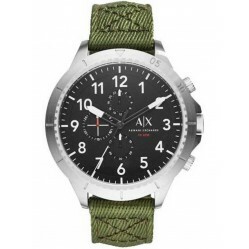 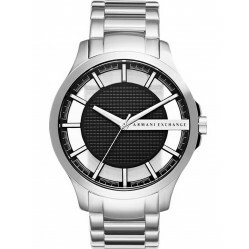 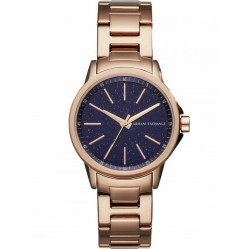 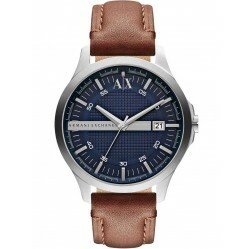 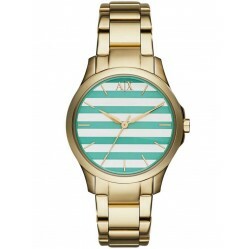 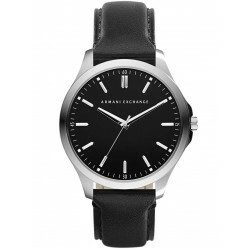 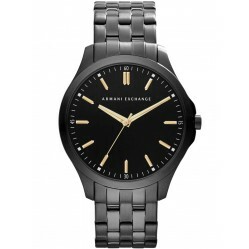 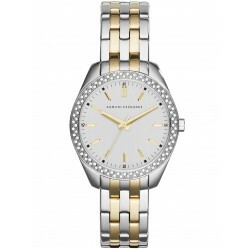 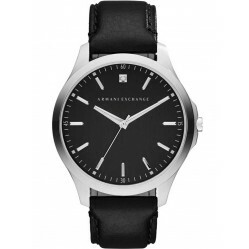 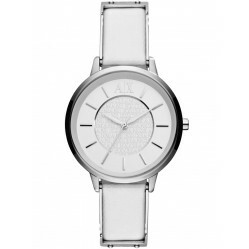 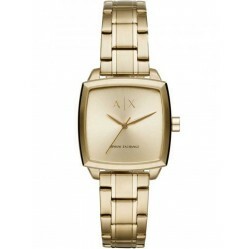 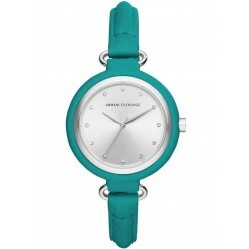 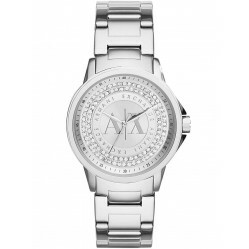 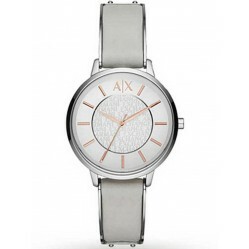 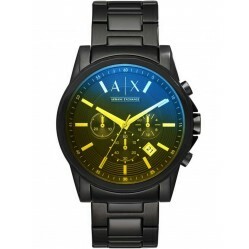 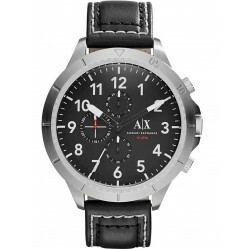 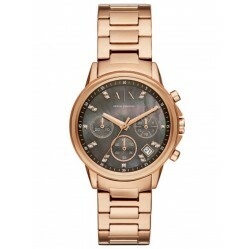 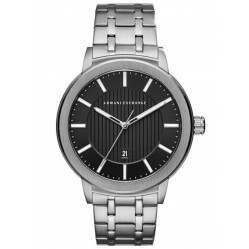 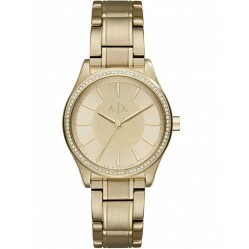 Armani Exchange watches offer you a diverse and eclectic range of fun, fine quality watches at an equally attractive price for both men and women. 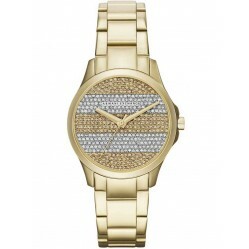 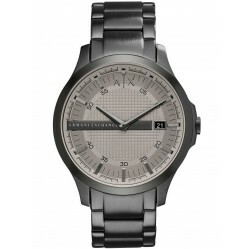 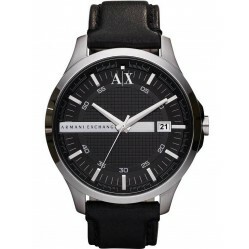 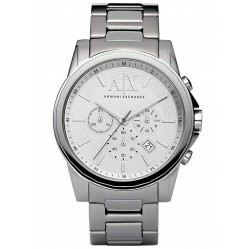 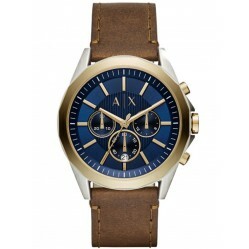 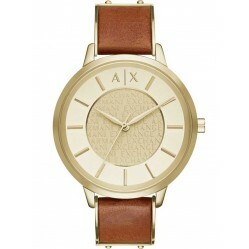 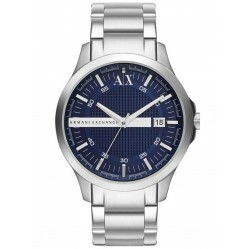 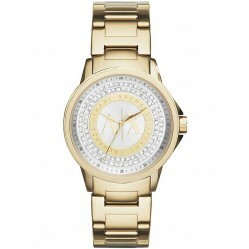 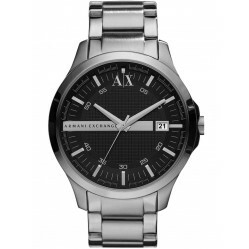 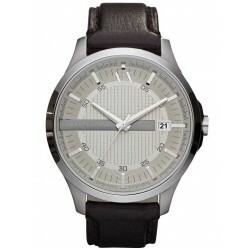 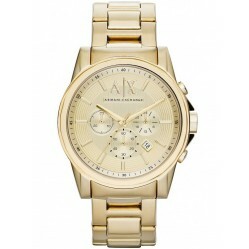 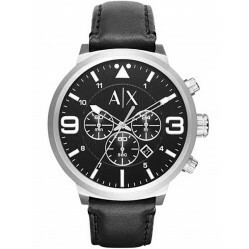 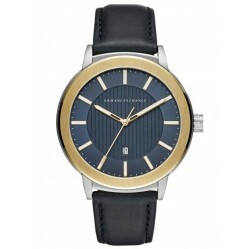 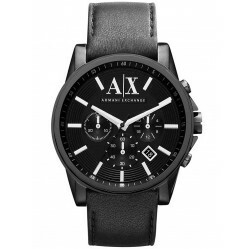 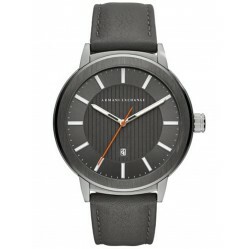 With affordable luxury at the core of Armani Exchange you can't go wrong. 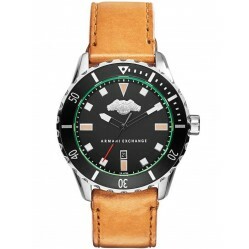 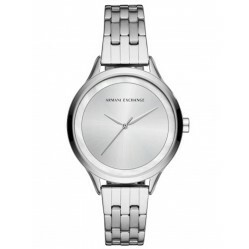 By investing in an on-trend timepiece from an established Italian luxury fashion house, you are sure to keep up-to-date with the modern world of fashion and move effortlessly in to each season.